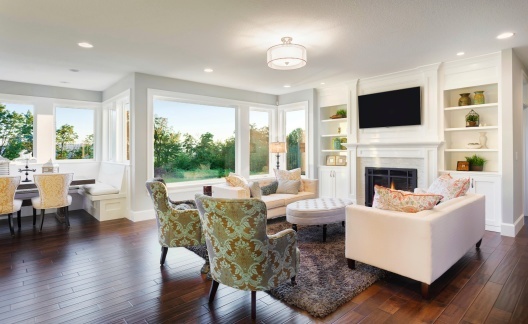 You probably have heard of or seen those “staging shows” on TV – the ones in which home sellers spend several thousand dollars before opening their home to potential buyers through showings and open houses. By now, you probably have your cleaning and arranging routine down pat when friends and family members are on their way over for dinner. 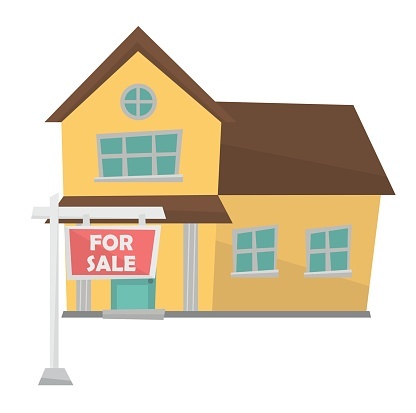 But having your house up for sale requires a different strategy because your guests have an entirely different agenda: They're dropping by to see if they might want to buy your house, not spend an enjoyable evening there. And so goes the emotional pendulum of deciding whether you should put your home up for sale. The tender loving care you've put into your home and the memories you've created there can trigger powerful emotional tugs. But since your home is probably your largest investment, deciding whether to sell it is a financial one, too. For many people, this side of the pendulum is easier to assess because the issues largely come down to dollars and cents – and making good sense of the facts. 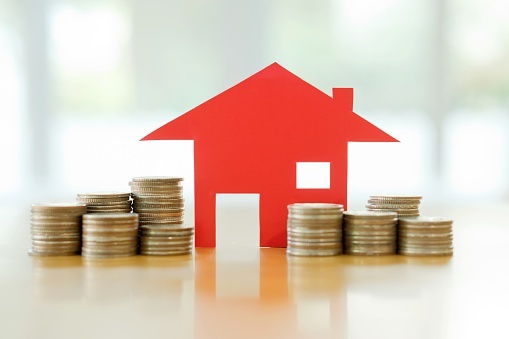 Experts in Your Home can help you with the second shift of the pendulum with nine steps that begin with a basic question – “Is it a good time to sell?” – and lead to the search for your next home.